Painting Upholstered Furniture! A Cautionary Tale! 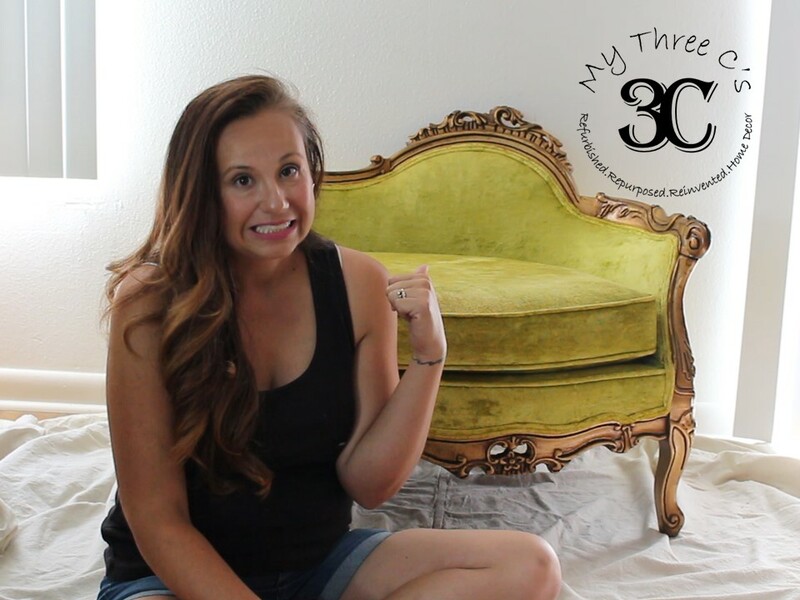 A few months back I filmed a video of the steps I took in painting a upholstered chair I bought as a experiment. 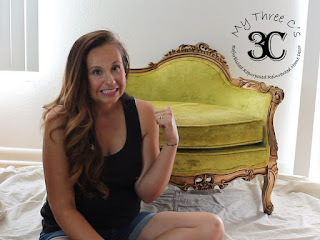 I had heard so many mixed reviews on using chalk paint to give a new look to all types of upholstered fabric and I have to say, I'm not impressed with the results I got. Was it the fabric? The paint choice? Honestly, it doesn't matter to this seasoned DIYer. It is my opinion that painting upholstered fabric is not the way to go. Here is the link to the video and decide for yourself if you want to tackle this project. As for me, I will stick to reupholstering the fabric of a chair over painting it.